What is the next digital wave, and how will it affect your business? Emakina invited 4 inspiring experts to share their answers with 100+ senior e-commerce professionals on Emakina’s 3rd Digital Wave-event. 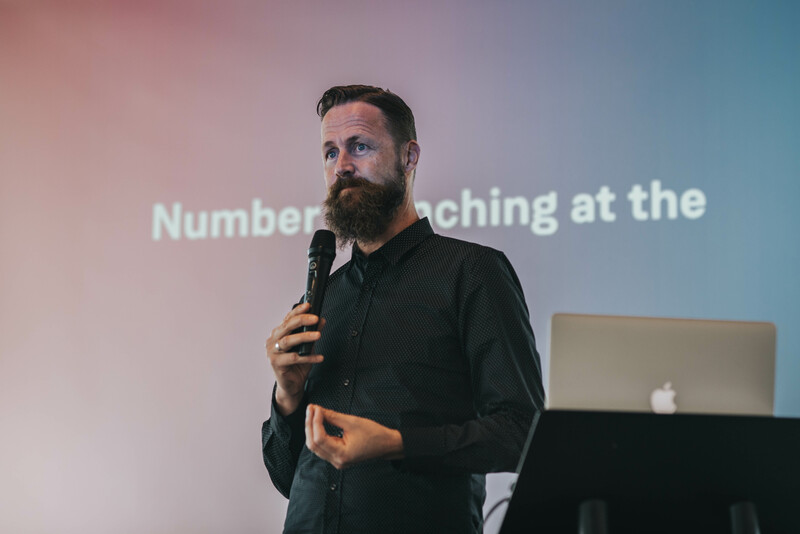 With over 15 years’ experience with e-commerce strategy and business development, Jorij Abraham was well placed to introduce and question the four guests sharing their expert knowledge at the latest Digital Wave-event on September 13. 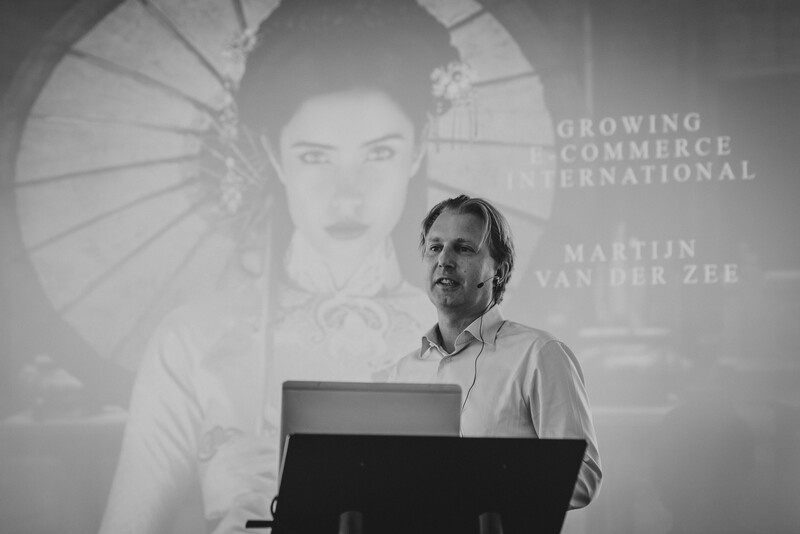 On his mission to promote digital global trade via practical e-commerce research, the Managing Director of the Ecommerce Foundation kicked off with several interesting future e-commerce scenarios. Including the use of AR, VR, social commerce and of course Artificial Intelligence (AI) to make sure customers have a more relevant experience. A perfect introduction to both Jim Stolze (Aigency) and Hans van Dam (Robocopy). Well known for organizing, hosting and moderating a long series of digital events, Stolze is perhaps less known as one of the founders of Aigency. This fast growing AI-startup offers applied machine learning solutions. In his experience, a lot of ‘digital companies’ still have to make the jump from collecting data to actually using it to create valuable insights. It’s great when you know what choices your customers made in the past. Much better if you can predict what they will click on next. In other words: we need to go from digitization to algorithmization. Great things can happen when machines start learning from large data sets. Recognizing emotion and intent in human speech, for example. It is the inability to do so that still ruins a lot of chatbot experiences. A situation that startup Robocopy and its Managing Director Hans van Dam are trying to improve. 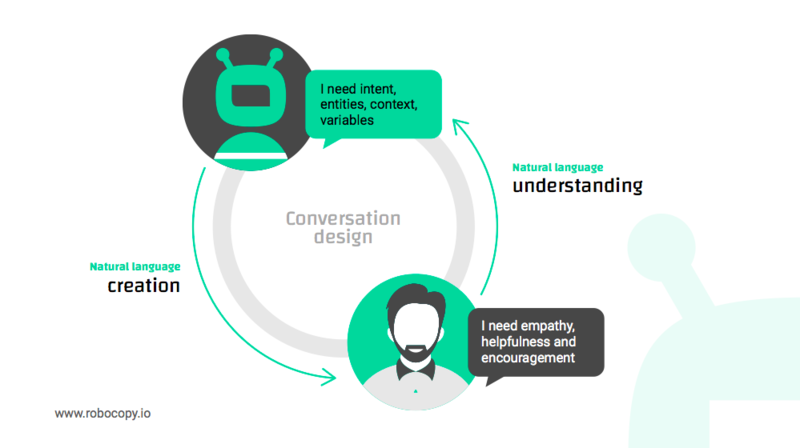 With its Bot Scorecard, Robocopy assesses chatbots on a set of essential qualities, including empathy, persuasion and personality. A lot of contemporary bots are still very one-dimensional. For a more satisfying experience, companies need to invest more thought and energy in building a relevant character for their bot, concluded Van Dam. In this way, Van der Zee created the immersive experience that has to be the main trigger for customers deciding to buy Rituals products. Investing heavily in website development and data-minded personnel, the Digital Director is now working on his data-driven digital marketing strategy that will make the customer interaction ever more relevant. Never retargeting or other invasive technology, however. Growth has to come from incentives, gifts and a strong focus on social commerce and lead generation in new markets. An innovative, if not slightly risky approach, which was recently rewarded with double digit growth in online sales. It was through experiencing disruption in sporting goods such as brands beginning to sell direct to consumers, AI and the rise of market places that prompted INTERSPORT to reorganize its traditional structure of a buyers group model into a digitally-minded retail organization. Perhaps not known to most customers, INTERSPORT’s 5000+ stores in 46 countries operate on a franchise formula. 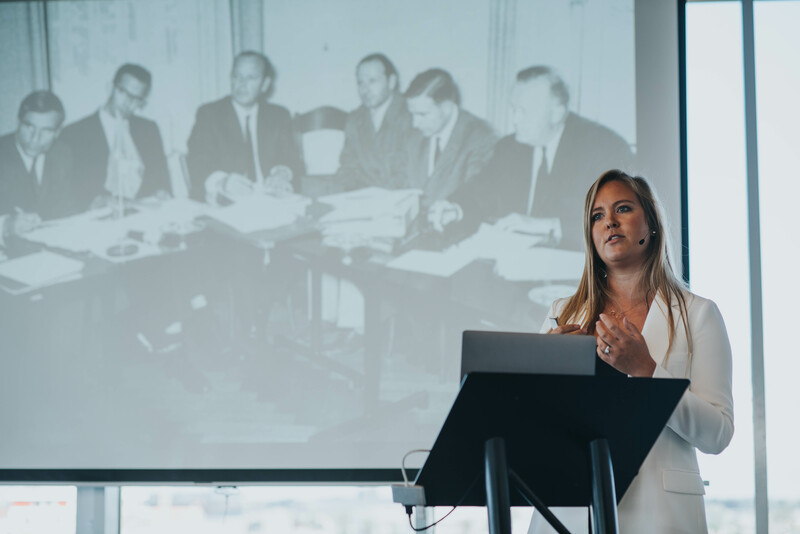 This made introducing an omnichannel concept with a central online shop for the entire affiliated group all the more challenging, explained Mia Ruotsala, INTERSPORT’s Chief Digital Officer. Many INTERSPORT store owners still considered the online channel more of a threat than an opportunity. Explaining the key importance of omnichannel brand experience in driving in-store sales to the board and individual owners was therefore an important part of Ruotsala’s job. Integrating the store network in this experience, by close interlocking between online and in-store offerings, was another. INTERSPORT now offers a range of possibilities (including click & collect, extended aisle and check stock in / return to store) to make sure its omnichannel experience highlights the geographical and personal proximity of its brick and mortar network. Ruotsala underlines the importance of defining simple KPI’s and celebrating wins to maintain the stakeholder support throughout INTERSPORT’s ongoing digital transformation.